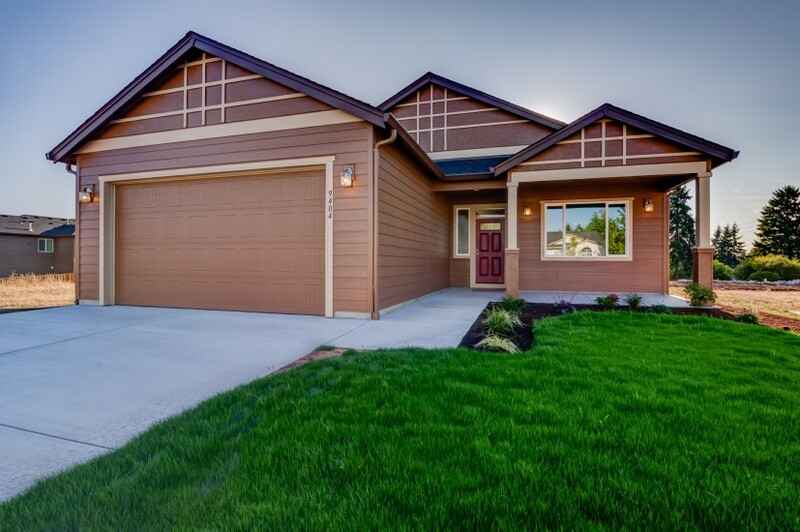 Ideally located in desirable Kennewick, Cherry Creek is a new neighborhood nestled in the gently rolling slopes of an old cherry orchard. 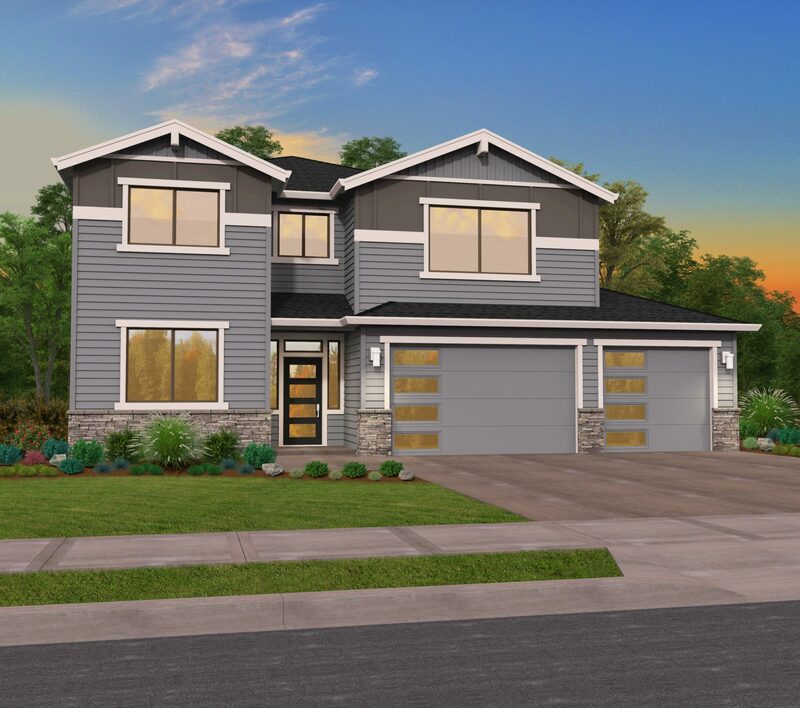 It’s across the street from a beautiful park and upscale Inspiration Estates, and within a few minutes of the freeway, extensive shopping, restaurants, Canyon Lakes Golf Course, and the new hospital. 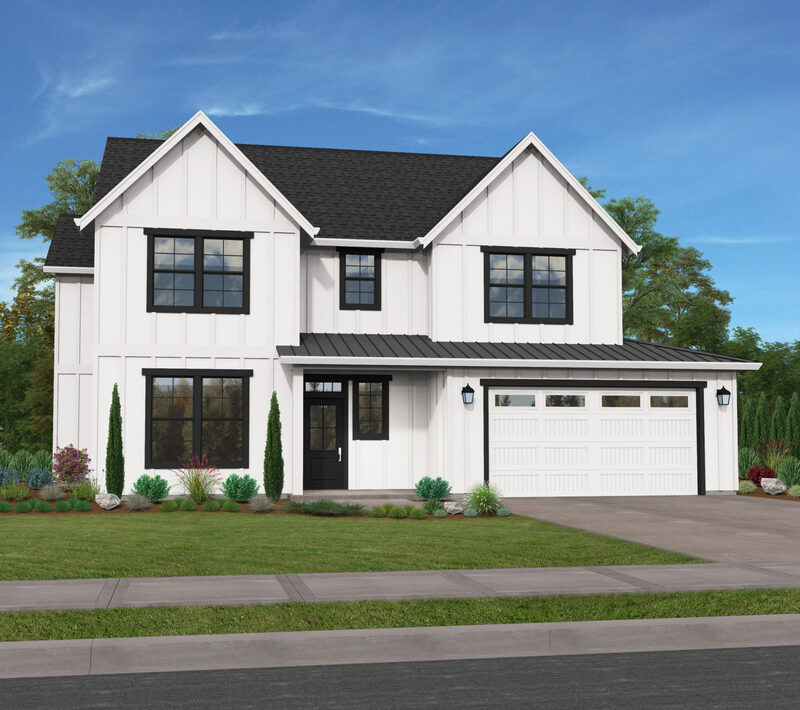 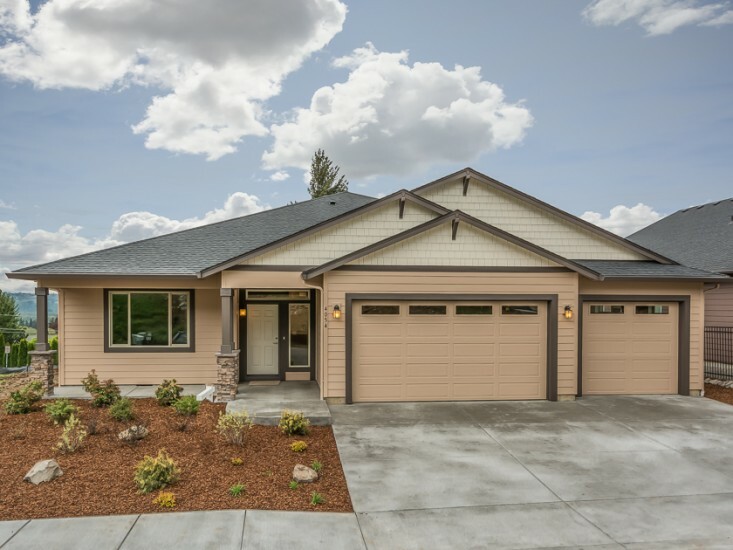 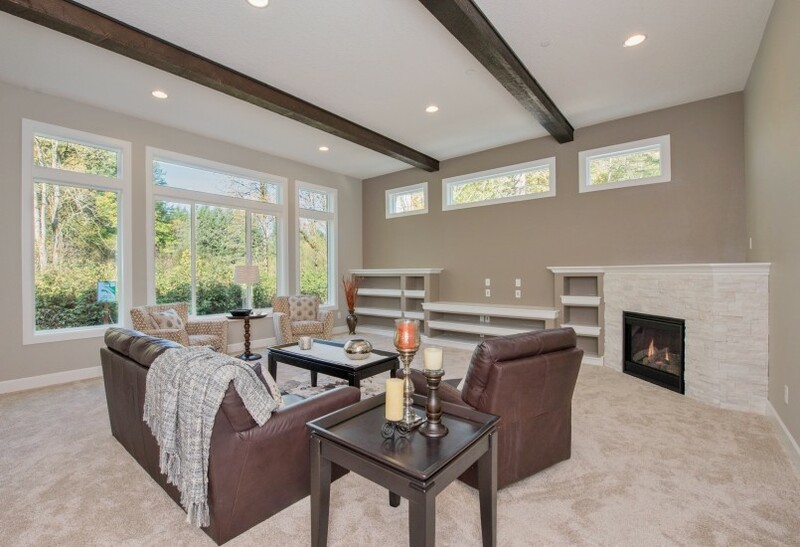 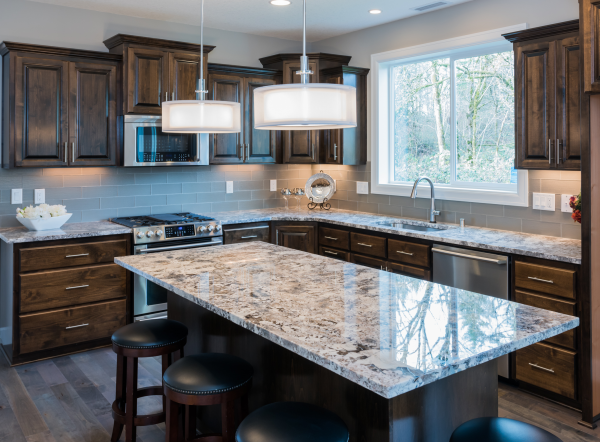 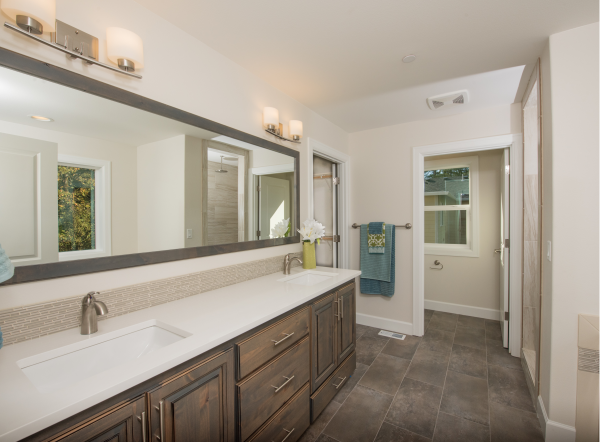 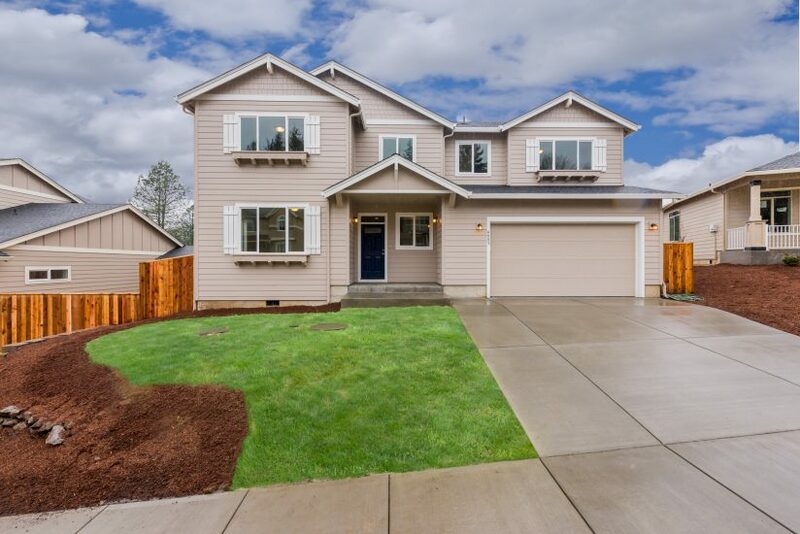 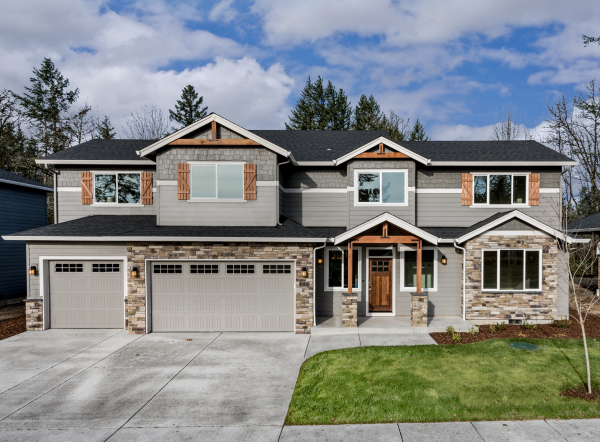 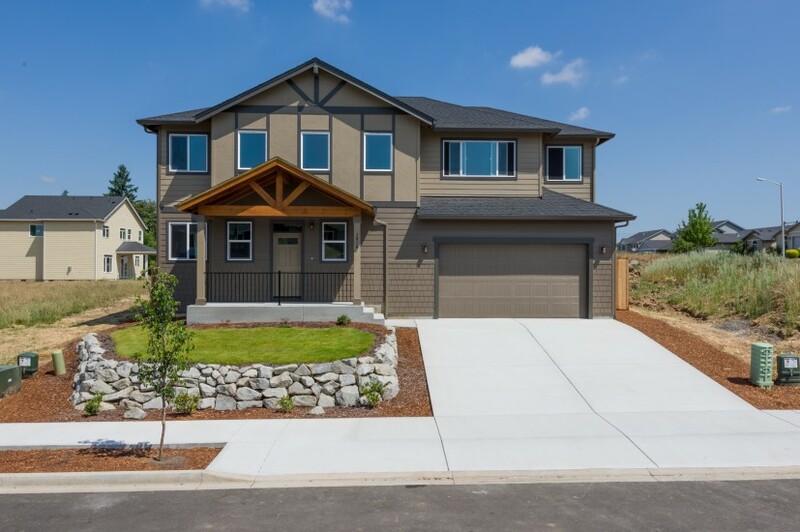 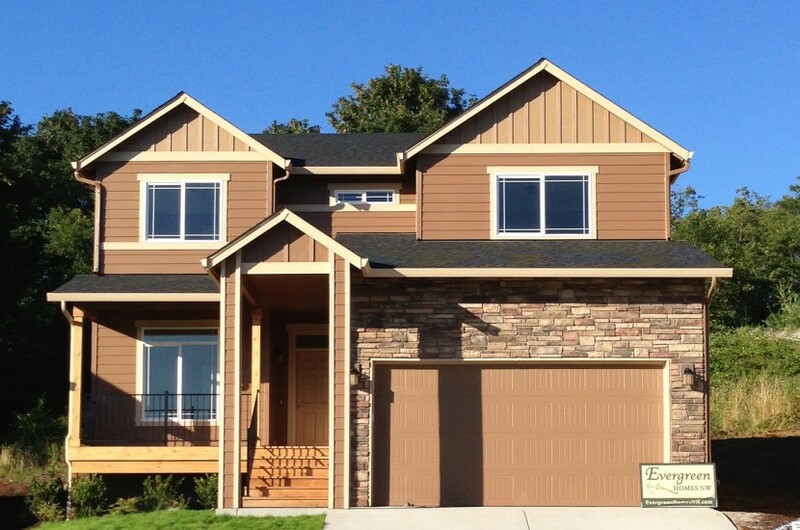 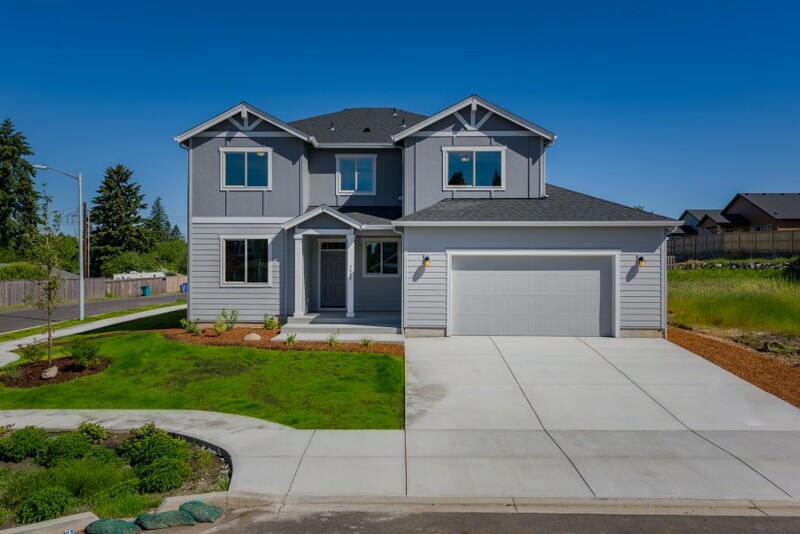 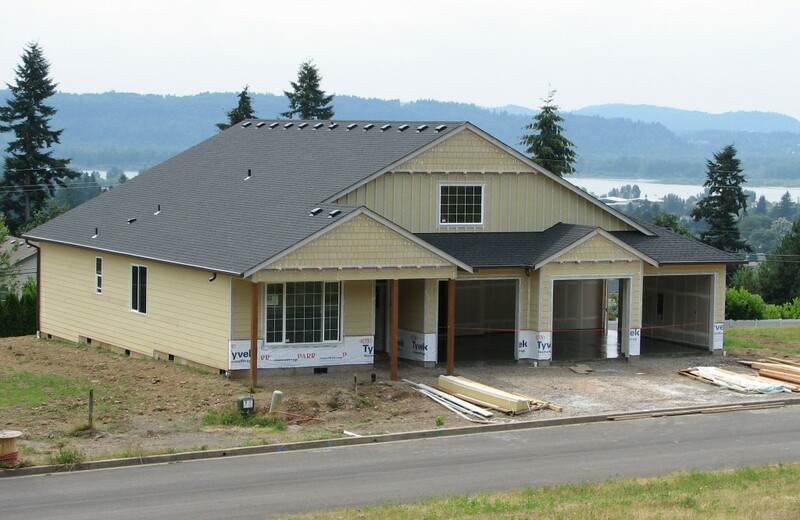 Many homes will enjoy territorial views of the hills or glimpses of the Columbia River, but even better is the knowledge that your new, custom built home is being constructed by one of the Tri-Cities’ finest and most skilled builders. 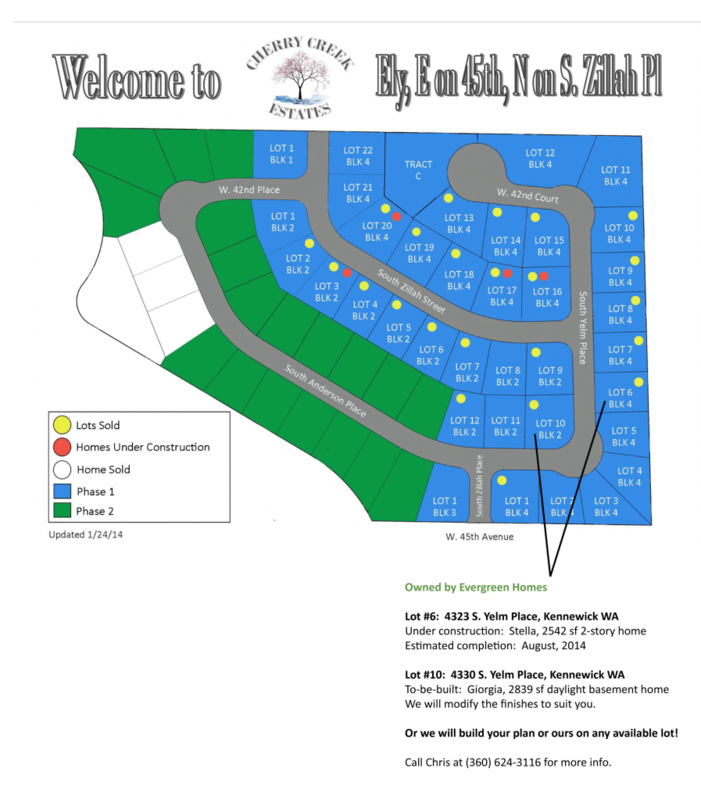 Lot reservations are being taken for Phase 3 now. 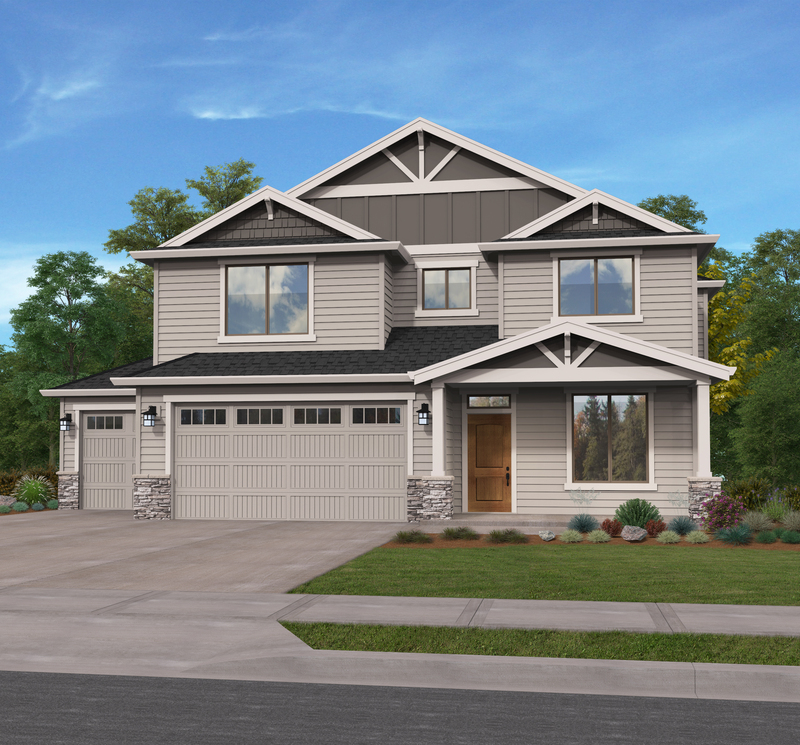 With many new plans specially developed just for these lots, you can rely on your Evergreen Homes team to work with you to further customize your floor plan and finishes to reflect the way you live and the styles you love. 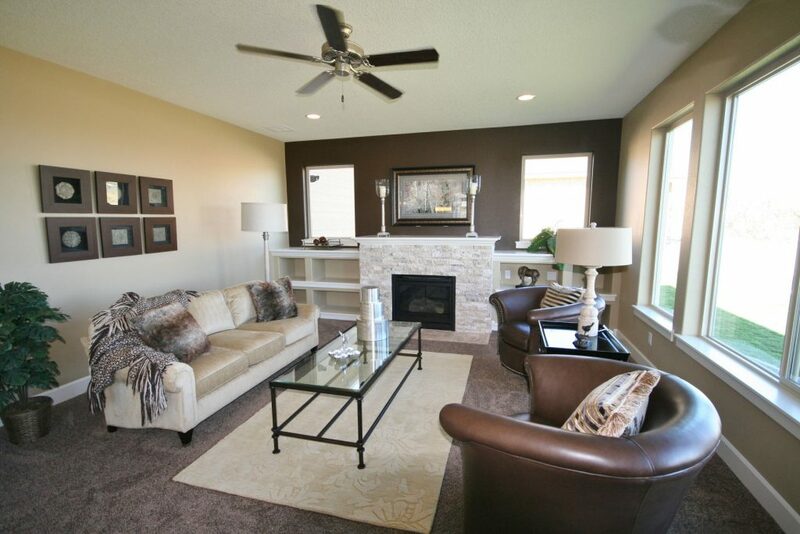 Evergreen Homes had the perfect floorplan for us. 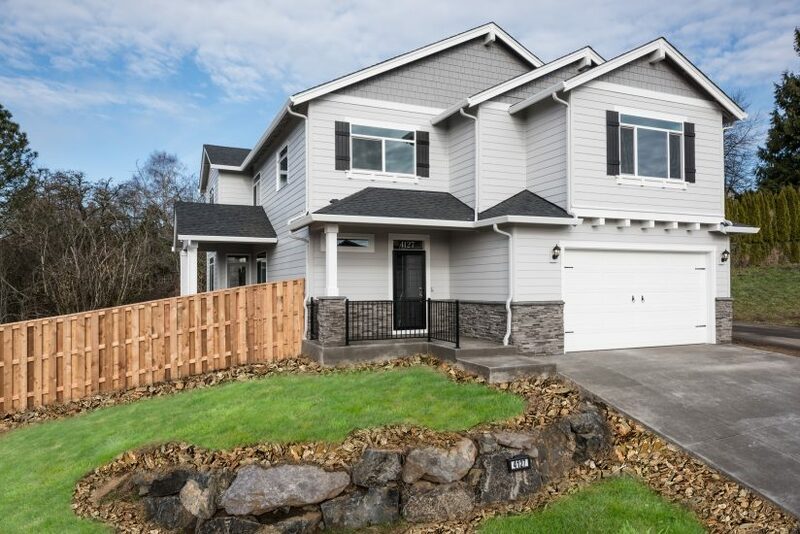 We love our new home!